DJ Akademiks is one of the more undervalued members of the hip-hop community. Regardless of your feelings about the man, he's been grinding hard for years as he builds a multi-media platform that has become a go-to for many fans of hip-hop and its surrounding culture. Sure, sometimes he can be a little sus but Ak is one of the more diverse platforms when it comes to hip-hop news. 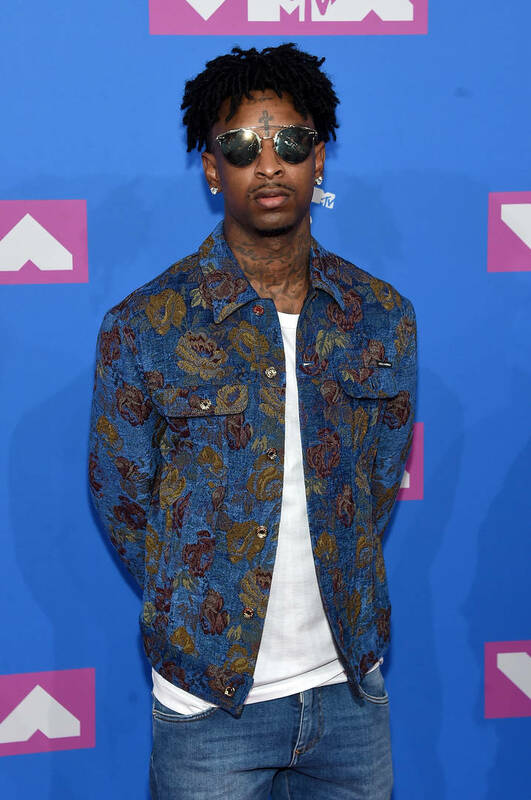 The media personality linked up with 21 Savage prior to the release of i am > i was, getting some unique insight on the rapper's upbringing. In a new series called A Mile In My Shoes, 21 speaks about when he was caught with a gun in middle school, his experiences in alternative schooling, and why he started selling weed. The first episode will prove Savage's low-key intelligence while also flexing some hard-earned wisdom in the streets. We all know how much he has improved as a rapper but he's also showing off how much he's evolved as a person in this interview, looking back on the harder times in his life instead of still living in those moments. Surprisingly enough, the interview is getting positive reviews in Akademiks' comments section, which is usually riddled with hate. Of course, there are still plenty of people trolling the YouTuber but people are praising him for this series, hoping that he continues to speak with rappers about their experiences.